As time goes by, all PCs get bogged down by unnecessary software, unused files, system errors and bad registry entries. While Windows has a few tools built-in cleaning and repairing utilities to help you deal with all this and to keep your PC optimized, it requires a degree of technical knowledge that most users don’t possess. This is where PC optimization tools are so much in demand – they keep your PC in top shape without much input on your part. However, not all the Windows optimization tools you find on the net are legit. 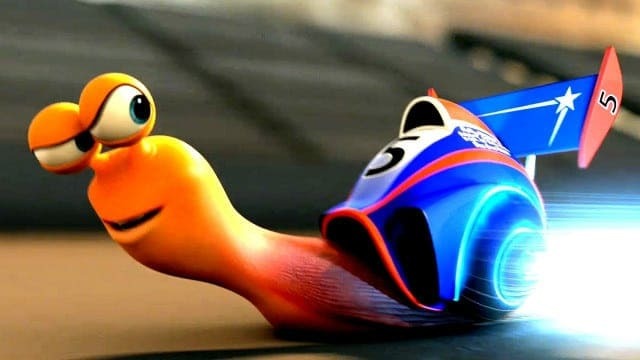 Some will actually slow your PC down, while others will provide only a temporary boost. Not all the tools out there are bad, though, of course, and we do recommend you try out the ones we suggest for you in this article. Here’s our definitive list of 5 tools that will surely help you optimize your sluggish Windows machine. 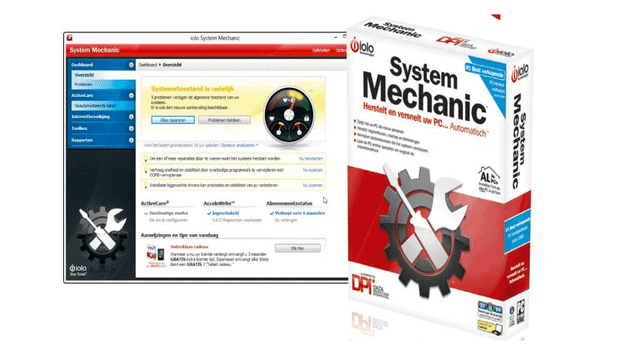 The first, and perhaps the best, all-in-one program on our list is Iolo System Mechanic. The software has been around for about 3 decades now. 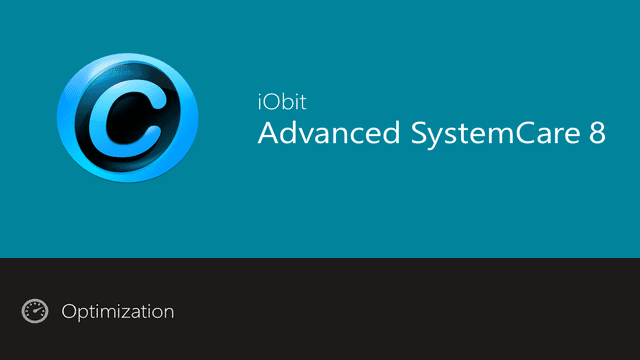 It is famous for being the first system optimization tool ever created and most popular system optimization tool in the US, with a market share of more than 85%. Iolo System Mechanic has a snappy interface, fluid and very intuitive to use. 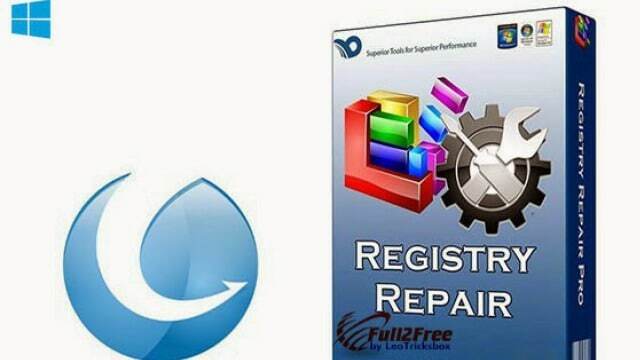 It has a number of in-depth cleaning and repair tools – like registry repair, disk cleaner and Windows optimizer – that will significantly increase the speed your PC boots up. It will also help you fix system errors. It has a handy PC health measuring tool that tells you how good (or bad) your PC is running. The only con for Iolo is the somewhat steep price. But if you can afford it, look no further than this tool. It will also help you fix system errors. It has a handy PC health measuring tool that tells you how good (or bad) your PC is running. The only con for Iolo is the somewhat steep price. But if you can afford it, look no further than this tool. 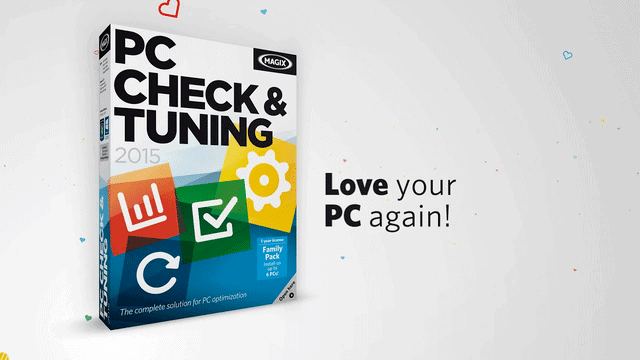 Magic PC Check & Tuning isn’t the prettiest program on our list, but it manages to get the job done. It has a simple user interface with everything clearly marked. All its operations and features are described in detail for you, which makes it the perfect program for tech newbies. It has all the standard tools PC tuning software products usually have, plus a few extras. A unique feature we liked was the power saving plan, which will significantly improve the battery life of your notebook. It has all the standard tools PC tuning software products usually have, plus a few extras. A unique feature we liked was the power saving plan, which will significantly improve the battery life of your notebook. Magic PC Checking & Tuning is a pricey program, though. However, they have a 1-month free trial and a 30-day money-back guarantee. If you don’t like the program, you don’t have to buy it. Glarysoft has a really good all-in-one PC optimizer tool, but we particularly love the standalone registry repair tool. The tool is, in our experience, very powerful and will ferret our registry errors that many other similar tools on the net won’t. It is a little under 5mb, so it’s small to download and doesn’t occupy a lot of space. If the tool causes any problems (which it won’t), you can undo any changes you made thanks to the backup feature. After running the software, you will find your PC will have sped up significantly. The tool is free, so we recommend you get it along with any other program you like on this list. 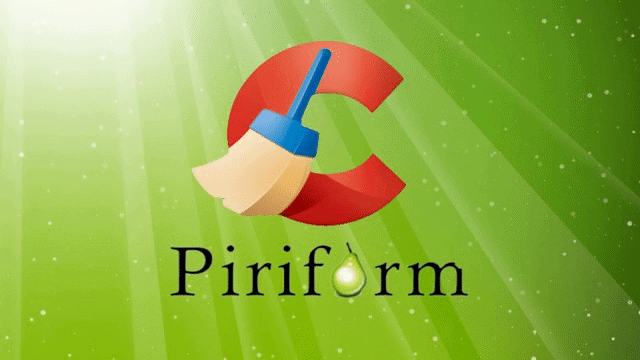 Piriform CCleaner is one of the world’s most highly rated PC cleaners. The software is available in 3 versions: Free, Professional and Professional Plus. The free version, which we recommend you try out, includes a few basic computer speed up tools that will breathe new life into your PC. The Professional and Professional Plus versions of the software include some advanced features like file recovery and disk defragmentation, as well as premium support and automatic updates. Advanced System Care 8 has both a free and a paid version. We love Advanced System Care because of the sheer number of features packed into it. It has several innovative features like a game booster, which will free up ram and stop needless processes from running in the background, and a file explorer that will help you locate and delete large or duplicate files. Advanced System Care has a trendy user interface that gives detailed information about its various distinctive features. We hope these tools help you keep your PC running as if it were new. You probably won’t need the paid versions of the software listed here if you’re not a power user, so there’s no need to spend a bundle if you can get it done for free instead.